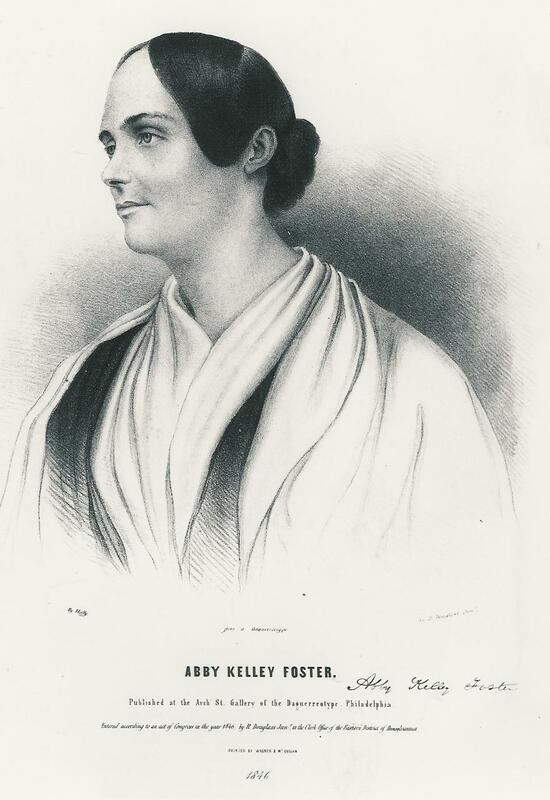 1846 Abby Kelley Foster lithograph by Robert Douglass. Abby Kelley Foster in Millbury, MA by Karen Board Moran, 2005. Abby Kelley Foster in Millbury, MA Research Notes by Karen Board Moran, 2005. Includes U.S. Census, Worcester Registry of Deeds, genealogy, histories of the Town of Millbury and Sutton and more.